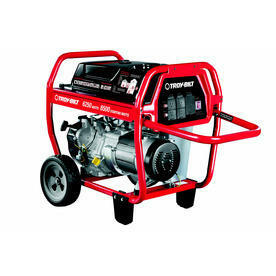 6250 Watt generator for rent. Can power up to 4 standard bounce houses at a time. Price INCLUDES fuel for up to 6 hours of use.